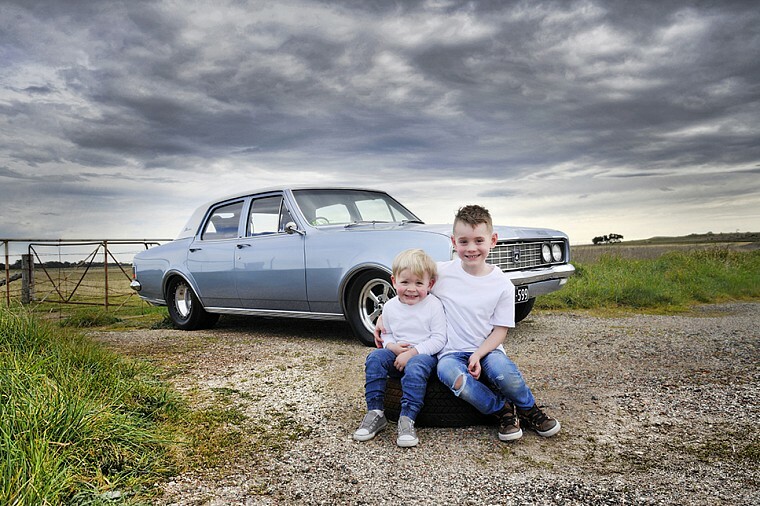 There are so many great locations in and around Geelong that make for a beautiful backdrop to your portraits. During our new pre consultation service, we sit down with you and plan where your portrait session will take place as well as what to wear and what to bring. So many things that you may not even realise are taken into consideration, such as, what’s the best time of the day to have the portraits taken. If the portraits are being taken in Summer, is the location going to be in a sunny or shaded spot? But don’t worry, these are things that I’ll worry about. It’s just another addition to our service of creating the perfect portrait for you that you’ll enjoy for many years to come. Want to see some more of my portrait work? Just click HERE.